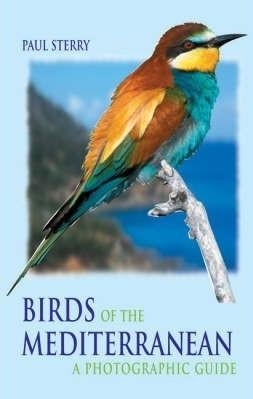 Covering all the species of birds occurring in the areas bordering the Mediterranean, this guide is illustrated throughout with stunning photographs. The regions examined cover some of the most distinctive and birdrich habitats in Europe, the Middle East and North Africa, places as popular with sun-seeking holidaymakers as they are with birders. Designed to appeal to both audiences, the guide features photographs of the region's birdlife, with concise descriptive text on facing pages. Digital manipulation of the photographs has been used to ensure a consistent depiction of light conditions, making comparisons between the images easier.